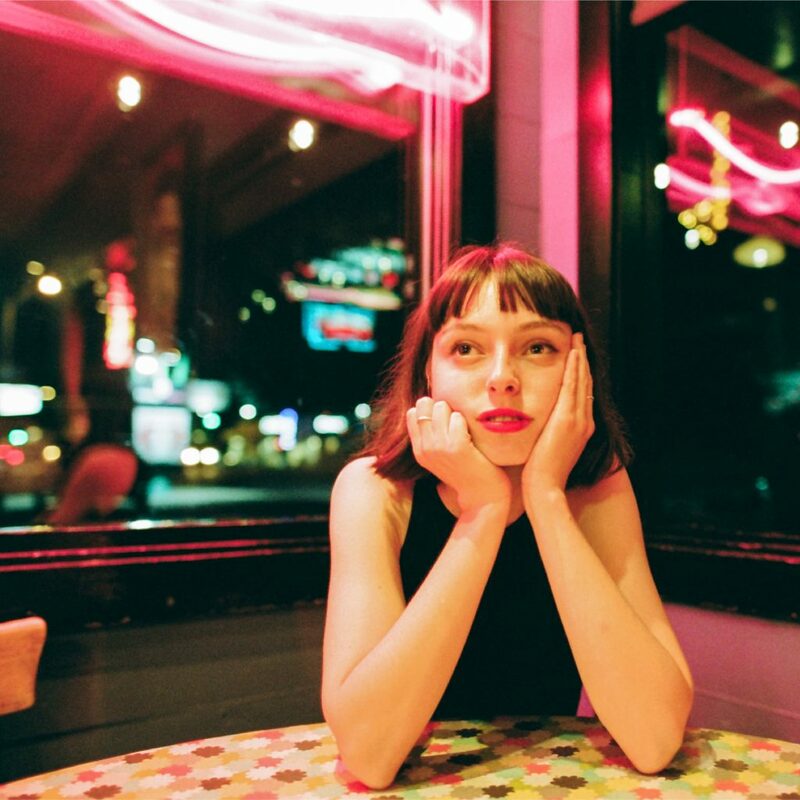 Stella Donnelly was such great fun at End of the Road 2018 that we knew we had to get her back again this year. Since the release of her bold breakthrough single, “Boys Will Be Boys”, she’s shown she’s got humour, compassion and bite in abundance. The success of that song and the brilliance of the following EP, Thrush Metal, – a collection of songs that saw her take on the complexities of life with wit, insight and self-deprecating humour – have taken the singer around the world, becoming one of SXSW’s most exciting new finds and, of course, a revelation at Larmer Tree Gardens.